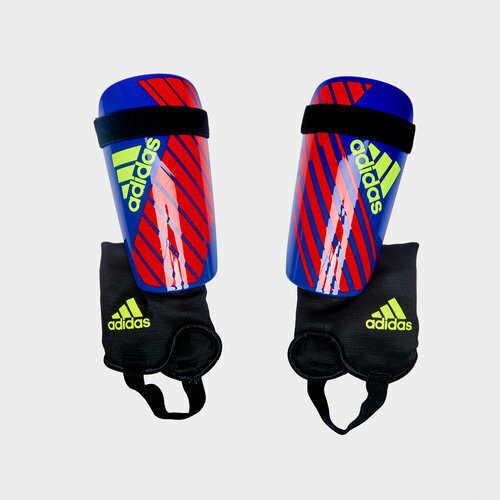 If you're a player who uses your speed to whip past your opponent these adidas X Club Football Shin Guards in Bold Blue, Active Red and Solar Yellow are for you. These shinpads offer high coverage for lightning play to keep you in the game and on the move. These shields on these pads are tough and curve around your leg to absorb impacts. The EVA backing adds cushioned comfort whilst the straps at the top adjust the width of the shields for a better fit. 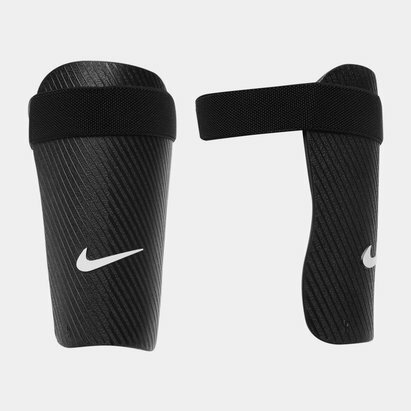 The ankle guards provide coverage further down in case of impact with ankle bones and metatarsals.